Jerry Riness defines himself as a brick layer. He's an artist, a cowboy artist. 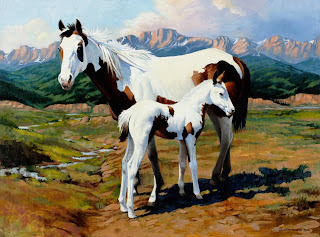 He paints exquisite scenes that reflect the beauty of the West: its people, Native Americans, cowboys and their animals. 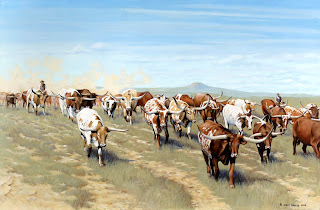 His is not the romantic Wild West from the movies—his work depicts real life on the frontier.